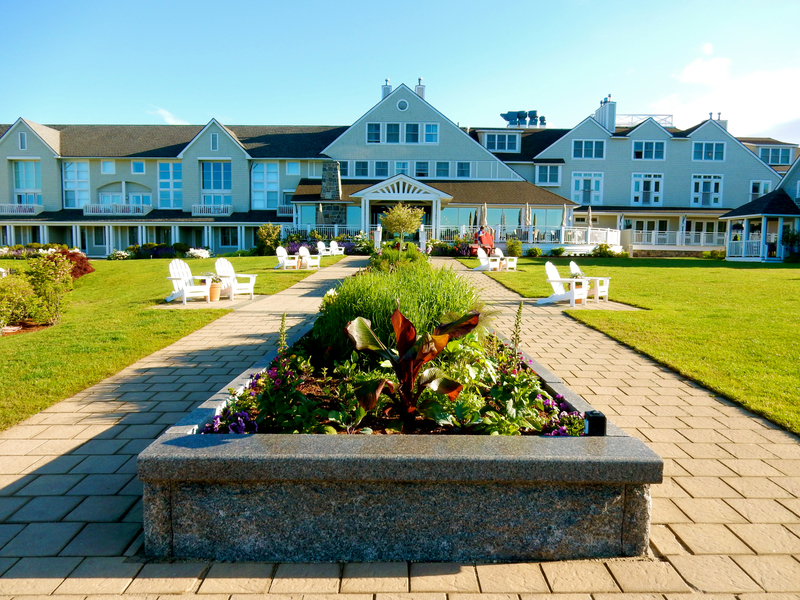 I’ve been writing about this environmentally conscious, dog-friendly, 61 room luxury seaside hotel in Cape Elizabeth ME for years, and each time I visit, it just gets better. My first review, in 2008 read: “Grand, but not grandiose, Inn By The Sea keeps both top-notch luxury and eco-friendly practice sacrosanct. To top it off, it’s “big-pet-friendly.” Sitting by the fireplace in the bar, you’ll hear the clip-clip sound of greyhound, lab or retriever pawnails on polished marble; guests and their charges checking in. One of Forbes Top Ten Green Hotels that embodies eco-friendliness, the Inn uses biofuel to heat the hotel, solar panels to heat the pool, and indigenous plantings to draw a Hitchcockian number of birds to its lush gardens.” Only five miles from Portland, a stay at Inn By the Sea provides travelers with the best of two worlds: a rustic, but high-end beach experience and forays into the foodie paradise of the “other” Portland. Granted, years ago, my very first impression as I drove up to Inn By The Sea was concern that I was in the right place. The hotel building’s exterior is rather non-descript and could pass for an event hall or apartment house; especially off-season when colorful plantings don’t give it some pizzazz. How wrong I was. Walking through the front door revealed an inlay marble floored lobby with far wall made of glass through which views of a striking, beautifully landscaped lawn and a peek of ocean could be seen. And there were dogs. Happy dogs with happy owners. 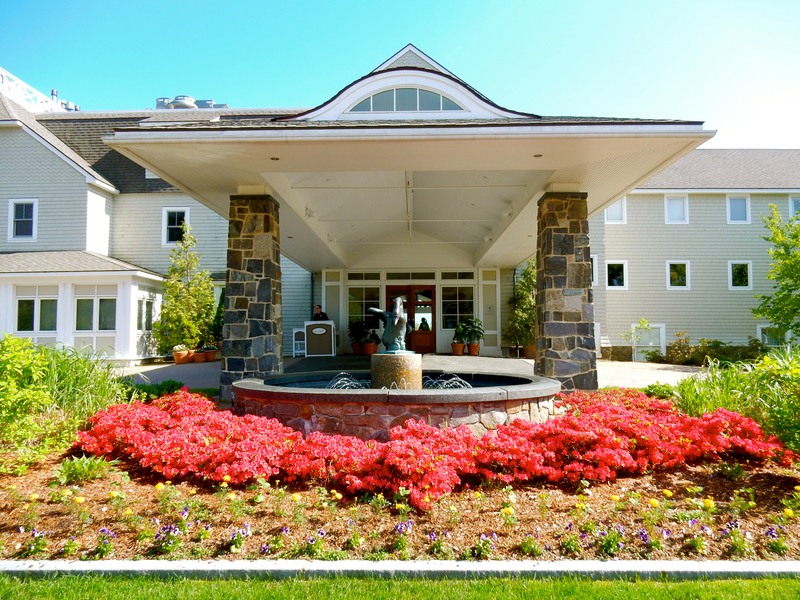 Inn By the Sea is one of the most luxurious, upscale, Big Dog Accommodating hotels in existence, and the owner’s love for canines goes way beyond allowing Fido on the property. While I was checking in, two humans were in the process of adopting a pup behind the reception desk. As an arm of the Animal Refuge League of Greater Portland (Maine), Inn By the Sea fosters and facilitates adoptions of rescued dogs. This was their 54th dog to find a forever home. Visiting dogs here are just as spoiled as their humans. There are Dog Spa Treatments and a special Dog Menu (“Meat Roaff,” “K-9 Ice Cream”) for treats and food. New Seaside Suites offer the height of contemporary luxury, and were completely redesigned in 2012. Sitting areas and small stocked kitchens are impeccably designed in whites and grays with red pop, and include fireplace, flat screen T.V. and a little writing nooks illuminated by porthole windows. I’m a nut for comfortable beds and this one is heavenly, in a ship-shape bedroom with walls covered by local art. The expansive marble bathroom is as classy and opulent as it gets, with a “couples” size travertine shower and large soaking tub. 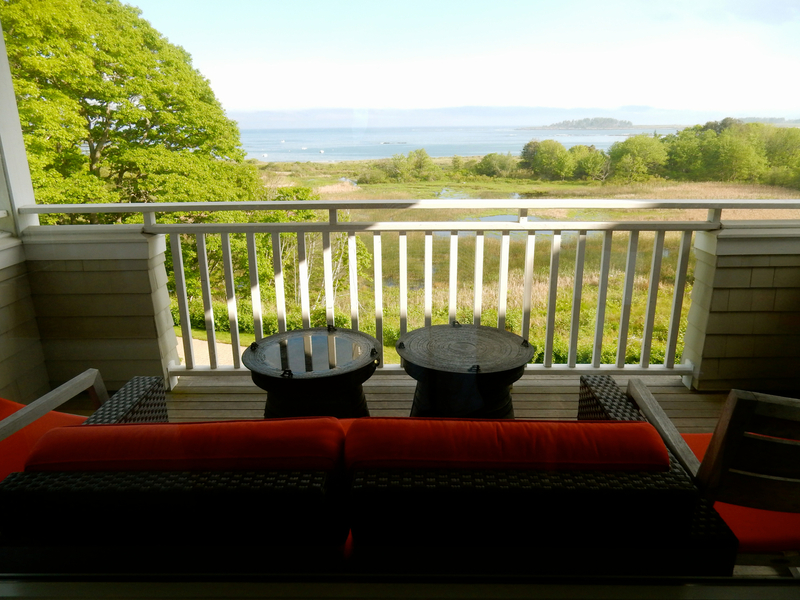 But my favorite spot in the Seaside Suite is the private balcony overlooking the grounds, Crescent Beach and ocean. All I need is a glass of wine, a good book and that view. Sea Glass Restaurant is destination dining at its best. 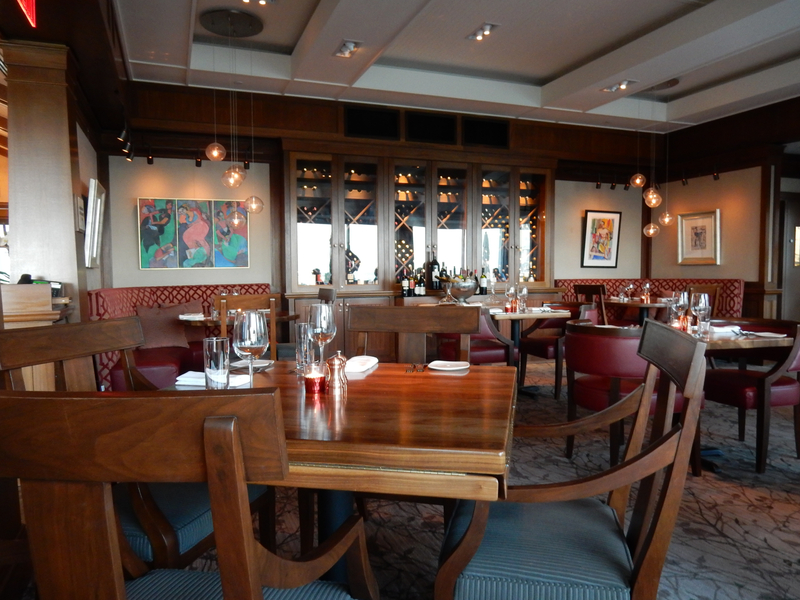 Not only is the food excellent – lobster dumplings, smoked corn chowder, seared scallops topped by handpicked micro-greens – but the views are incredible both inside and out. Yes, you can peer at gardens, bogs, salt marsh and a slice of sea from the cozy dining space. But you can now also study a series of paintings and lithographs, the likes of Chagall and Matisse, that were recently installed on the walls: a cultural experience for all the senses. Micro-greens that grace each plate are freshly picked for each dish, and as a perennial Wine Spectator Award winner, guests can choose from about 250 labels. Breakfast inside or out on the patio is also a feast for the eyes, with healthy options like this fresh fruit and yogurt parfait. 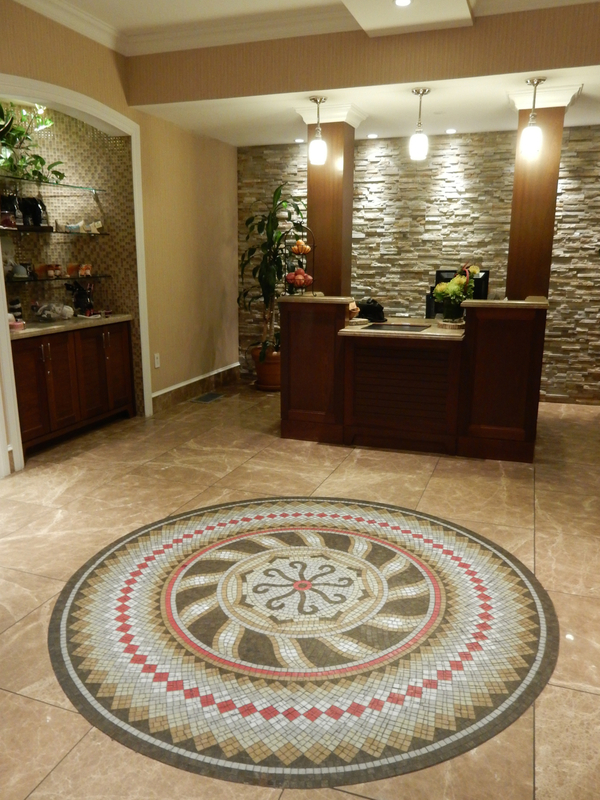 The LEED certified in-house Spa offers a menu of treatments in several treatment rooms. My Hot-Stone Massage Therapist professionally kneaded and released some tight muscles that had been plaguing me for weeks ($120/60 minutes). The Sea Waves Signature Massage ($165/90 Minutes) incorporates aromatic massage oil on a “surround sound” massage table. For guests who can’t stand standing around, there’s a nicely sized fitness room with up-to-the-minute equipment. 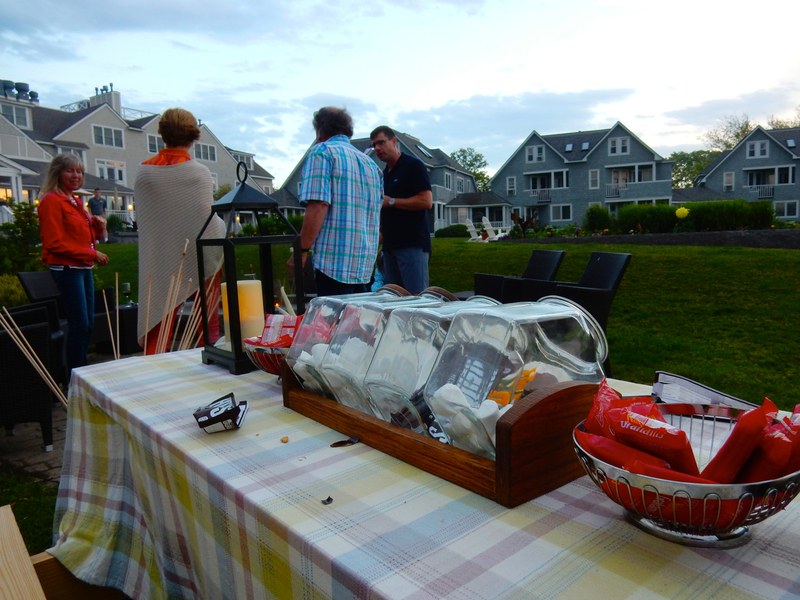 Guest can also borrow a cruising bike and head out to area lighthouses, join Adult Yoga (in season) on the front lawn (daily mid June to early October) and enjoy S’Mores around a firepit a few paces from the sparkling pool. In summertime, when kids are out of school, this place becomes a family reunion hotspot, with scores of children running around and involved with great on-site programs, including Juggling 101, Family Yoga, Children’s Art, Bug’s Life Tour and a slew more. No matter what you choose to do here, though, don’t miss the ¼ mile boardwalk stroll through a salt marsh and bog. It’s here that Inn By the Sea has been attempting to bring back the engendered New England Cottontail in its “Rabitat,” an initiative that explains the rabbit paperweight in each room and other bunny paraphernalia around the property. The Boardwalk extends to Crescent Beach, a clean fine-sand beach where you can swim in protected harbor waters. 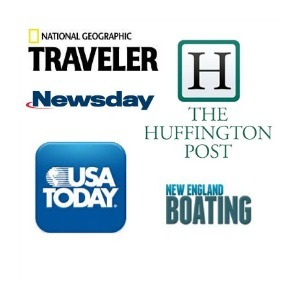 Come out at sunset to see lobster boats swinging at mornings in the cove: a classic Maine scene. This vista and save-the-earth ethos engenders such a feeling of wellbeing, guests come back repeatedly just for that rare sensation. Offseason, room rates start at $211 per night. 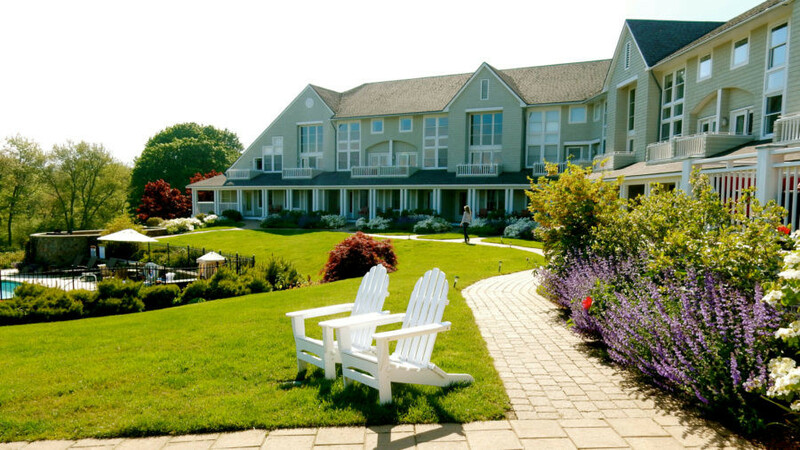 In summer season, rates start at $575 per night and include bikes, yoga, beach rights. There are plenty of specialized packages (including pet and gardening packages) that add value to each stay.